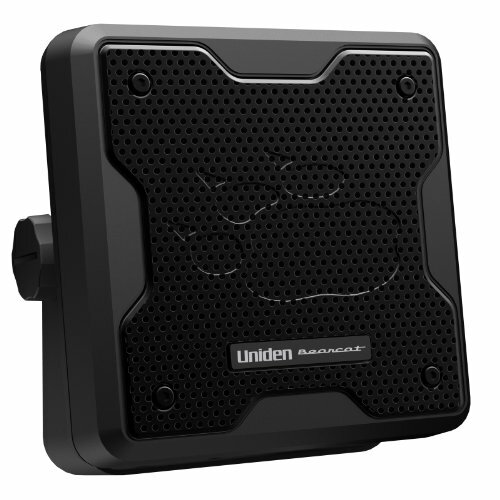 This 4.5-Inch speaker may be small but with its 300hz-5kHz it brings more balance to your already rock’n Uniden speakers. With its Scanner and CB capability you will be able to hear/communicate with ease. The noise blanker will help reduce any electrical noise that usually happens with incoming calls. Tagged 20Watt, Amplifying, BC20, BEARCAT, Communications, design, Durable, External, Perfect, Radios, Receivers, Rugged, Scanners, Speaker, Uniden. Bookmark the permalink.